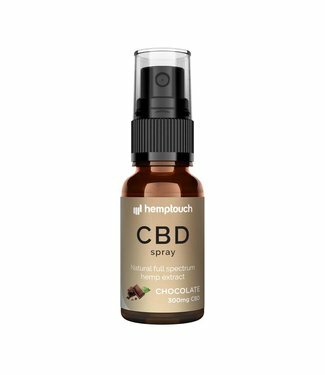 Buy Full Spectrum CBD Oil? 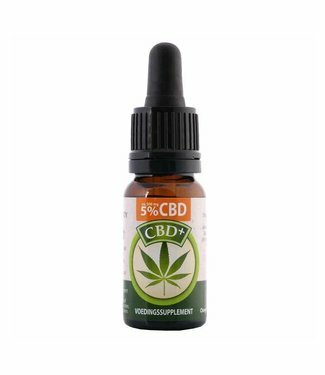 Full spectrum CBD oil is an oil with a fully or reasonably preserved cannabinoid spectrum. 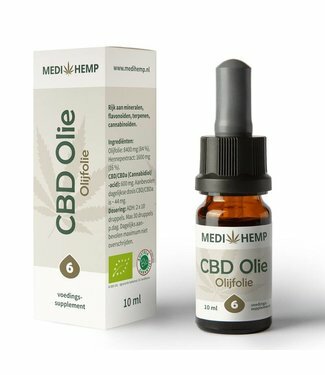 However, this full spectrum oil is no longer included in the category "Raw CBD". And certainly not in the category "Pure CBD" The reason for this is that the extract with which the full spectrum CBD oil is made has been further purified. 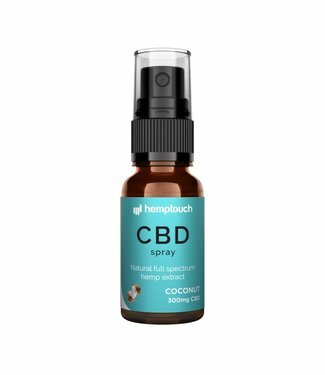 This CBD oil is stripped of plant remains and other impurities. This has been done in a subtle way to preserve the cannabinoid spectrum as wel as possible. So you have a pure oil that still contains the best that the hemp plant has to offer. The name "full spectrum" stands for "full spectrum" in Dutch. The name comes from the cannabis world and is used when an oil or extract has a full spectrum of cannabinoids. Full spectrum CBD therefore contains more than just cannabidiol, but often also other cannabinoids such as CBDa, CBG, THCV etc. The terpenes are often still present. 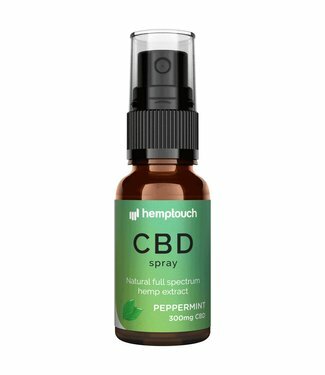 Full spectrum CBD Oil is an oil with a full spectrum of cannabinoids. 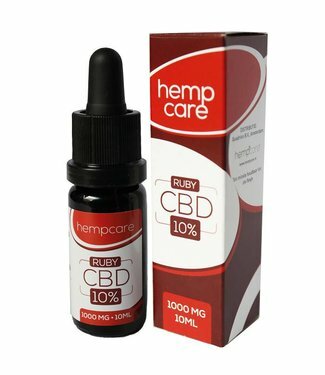 The first CBD oils on the market were all Raw CBD Oil. Why? - This was easy to produce by means of cold pressing. Easy for the producer.. But, with this technique there is inevitably quite a lot of plant material. This makes for a very unpleasant taste. And not only that, only lower percentages are possible, namely the percentage that occurs in the plant itself, and even that was diluted. 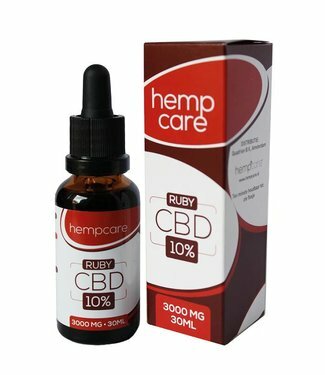 Raw CBD may be the most natural version, but perhaps not the most effective one. This is simply because the percentages are lower. Wit Full Spectrum the CBD paste is extracted by means of CO2. This ensures a higher percentage, of sometimes a 80% pure cannabinoid paste. 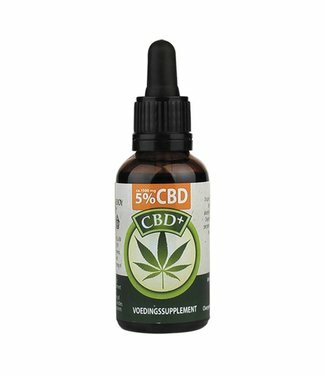 This way higher percentages of CBD oil are possible. Full spectrum CBD oil has a higher percentage, with all the important nutrients, but without the unpleasant taste!